It can get confusing with the increasing number of home loans and other financing options constantly coming to market, which is why Finance Detective can lend you a hand and help with your refinancing journey. Are you refinancing to reduce your interest rate and save money? Do you want to pay off your loan faster? Are you looking to access the equity in your current property? Do you want to free up some extra cash (for renovations or maybe to purchase another property)? 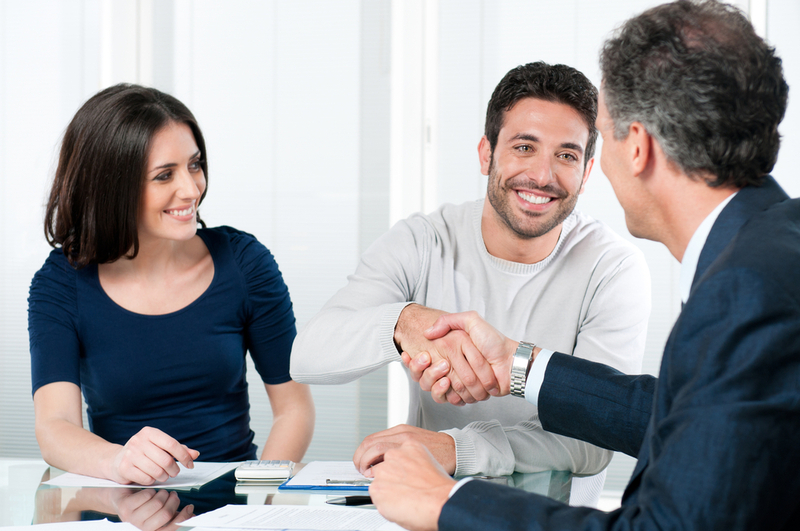 Once we have a clear idea of your requirements our expert brokers will then evaluate your financing situation and put together a list of options for consideration. Whether it is a new loan product or even your existing home loan, Finance Detective will find a suitable financial solution right for you.